Your Search For Better Health Ends Here. Here at Gaunya Chiropractic & Wellness Center, we tailor a specific plan of action to meet every patient's needs, goals and unique medical and physical conditions. We aim to educate our patients about our practices and other natural solutions to common health problems, with the goal of empowering and motivating all of our patients to restore and maintain their own health. 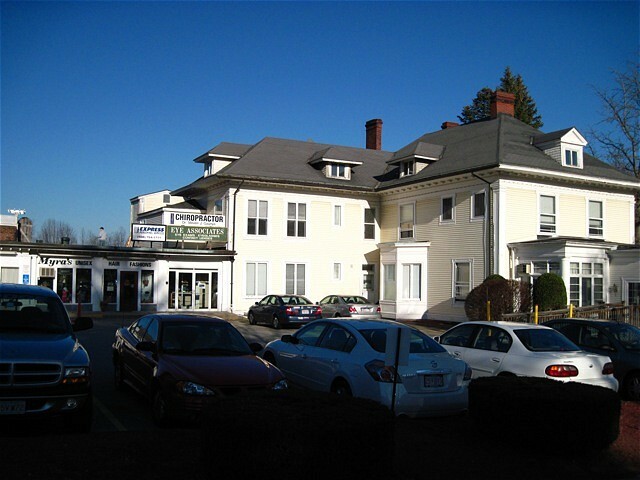 With an understanding of changing health needs and the most current techniques and approaches, Gaunya Chiropractic & Wellness Center provides a friendly, informative approach to health care.